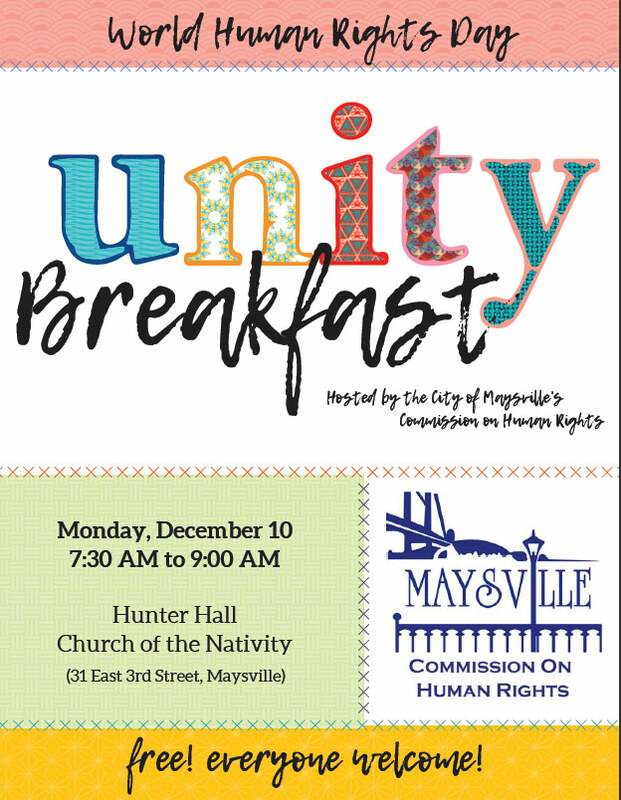 In recognition of World Human Rights Day, Maysville Commission on Human Rights is hosting a Unity Breakfast from 7:30 to 9:00 a.m., Monday, Dec. 10th at Church of the Nativity’s Hunter Hall. The event is free and everyone is welcome. Stop by anytime for a doughnut, fellowship, and good will. 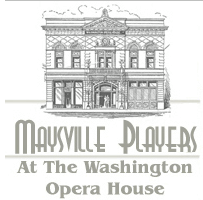 Church of the Nativity is at 31 E. 3rd Street, Maysville.